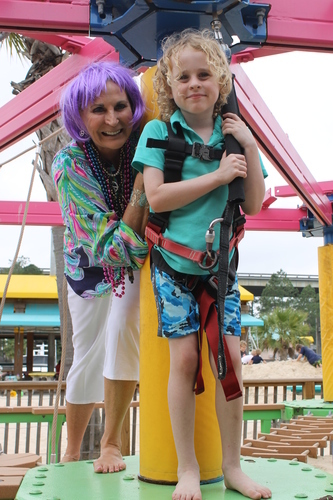 LuLu's Fat Tuesday Celebration & 19th Anniversary! Unless otherwise stated, photos provided by LuLu's Fat Tuesday Celebration & 19th Anniversary! 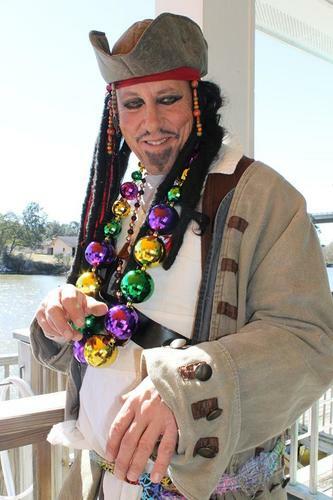 Join us here at LuLu's on Fat Tuesday, March 5th, 2019 for the biggest, baddest (with a side of Lagniappe) Mardi Gras Celebration in town. Come dressed in your finest beads and costume then start your day with one of our signature beverages while you listen to the great band starting at 11am. 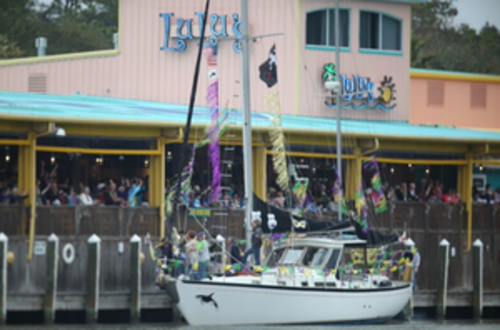 Watch the Mardi Gras boat parade as it rolls into LuLu's and keep the party going with more great music at 5pm. Head south on hwy 59. Turn Left at the light before the bridge into Gulf Shores.